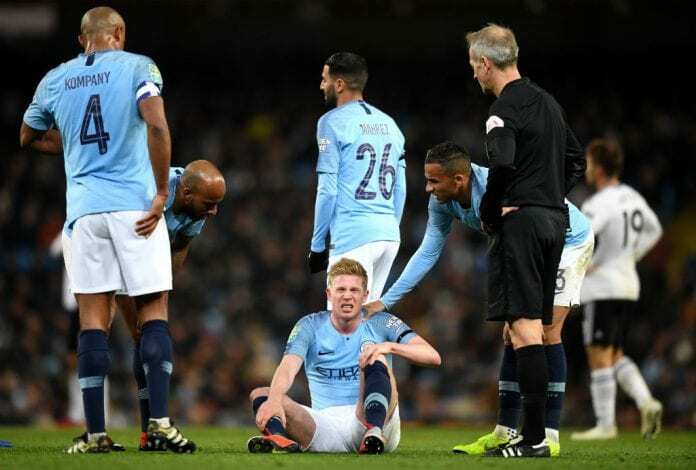 After Manchester City defeated Southampton FC 3-1, Kevin De Bruyne was reported injured. And while manager Pep Guardiola says this is not a big deal, he might miss the Citizens’ first match of 2019: against Liverpool. “I don’t know how he is,” said Guardiola according to Sky Sports. 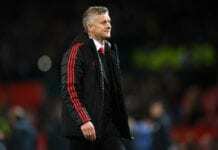 Paul Ince slams Solskjaer: He can’t restore Man United’s glory days! Ole Gunnar Solskjaer isn't the right man to restore Manchester United to their glory days, says Paul Ince. 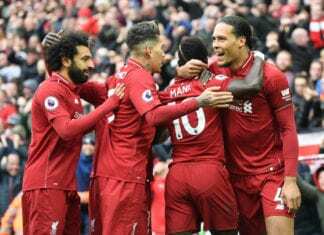 “It is normal for this to happen when you spend three to four months out injured – you come back in such a demanding period and you have a little bit of a problem,” he added. Quiz: How much do you know about Clarence Seedorf?